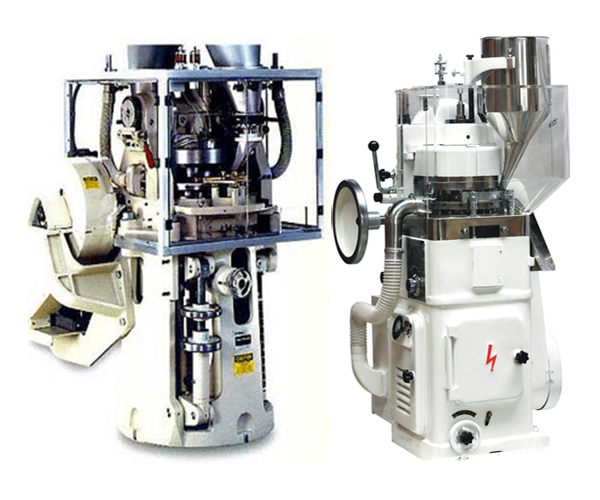 When production is of utmost importance, manufacturers turn to rotary presses or rotary compacting presses. 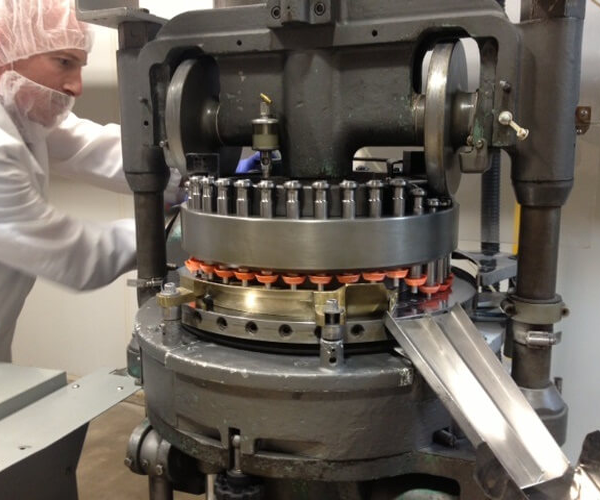 Rotary Presses use a revolving turret which has multiple stations containing a number of punches and dies. 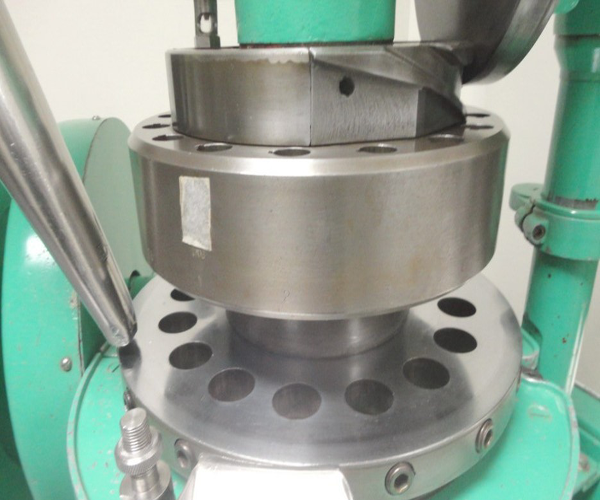 Rotary Presses can be used for many applications for pharmaceutical, powdered metals, carbide, carbons, ceramics, ferrites, chemicals and various other industrial materials. 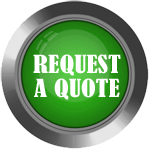 Detroit Process Machinery sells rotary compacting presses and rotary tablet presses from names such as Stokes, Colton Vector, Manesty, Courtoy, Fette, and Hata.